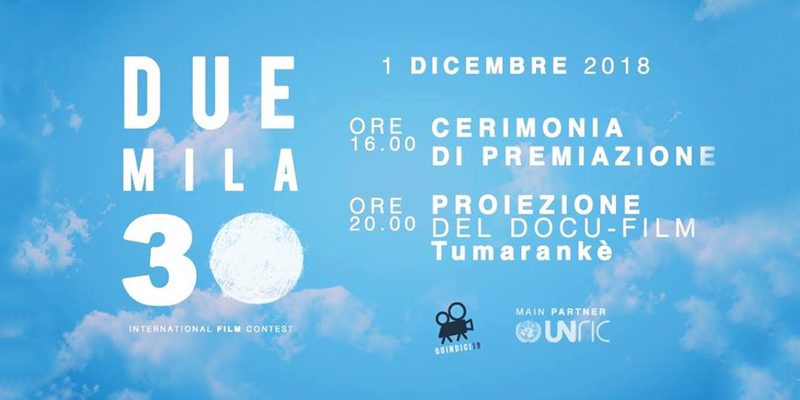 At 8:30 pm, on Saturday, the 1st December, at Fondazione Feltrinelli in Milan, they will present the movie, Tumarankè, on the occasion of the Duemila30 International Contest, organized by the Quindici19 cultural association, in cooperation with the UNric (United Nations Regional Information Center), taking inspiration from the 17 Sustainable Development Goals of the 2030 UN Agenda. Introducing the screening there will be a meeting on the development of the Re-Future Project and on the importance of spreading this genre of movie through festivals in which the Dugong Films and the directors of “Milan’s Festival of Human Rights will take part - 2030 – Our Future with Cinema”. What will the next decade be like? On what should we work to conquer the future we wish? 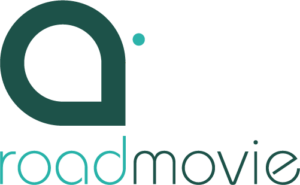 What is the role of cinema in the challenge to achieve these goals? These are the questions that Duemila30 asks his participants.